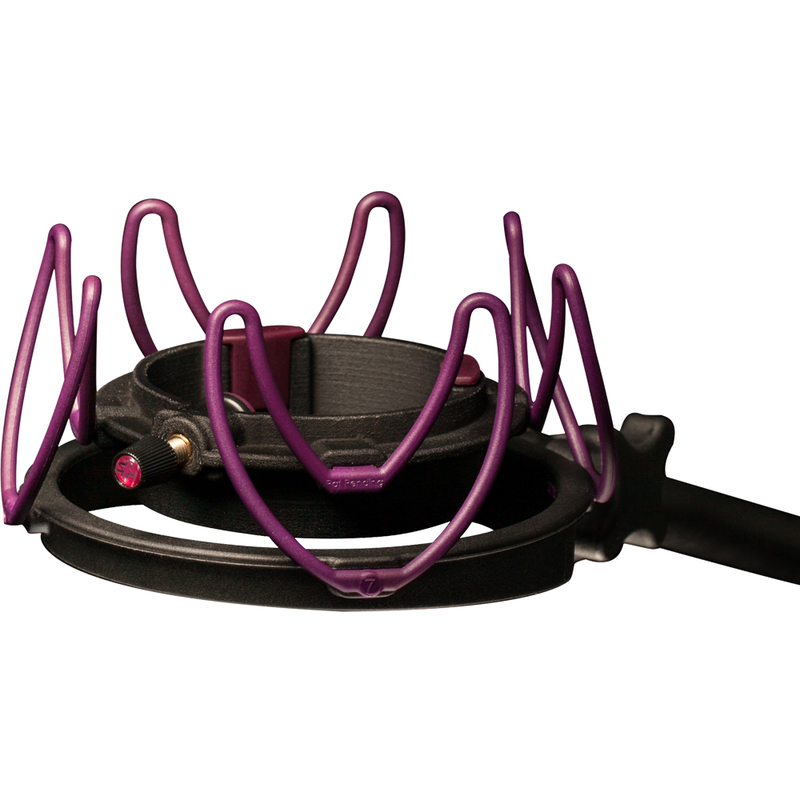 We chose Rycote as our partner for shock mounts, because not only are they made in the UK, just like our mics, but they are indisputably the best mounts on the market today. 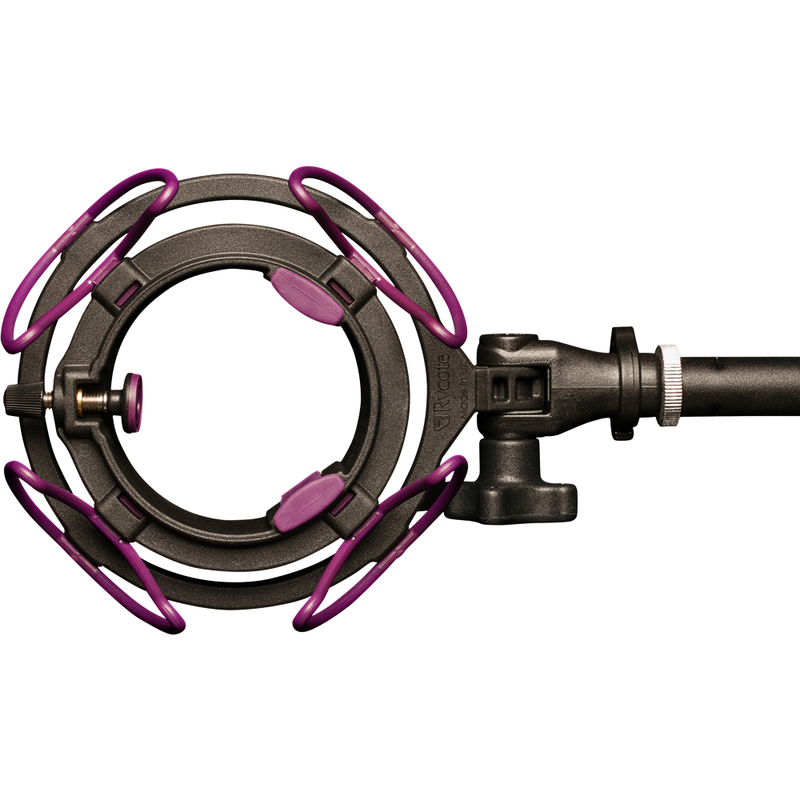 The Aston Rycote Custom updates the concept of the microphone suspension for the 21st century, completely omitting any elasticated parts and using modern materials to create a virtually indestructible shock-mount with a performance that far outstrips that of the humble ’cat’s cradle’ suspension. In controlled tests at the Rycote factory, the Custom provided up to twice the isolation of traditional microphone suspension systems.